Get a free estimate from JM Construction right away by calling 325-725-0307. We rely on extensive experience to manage your project from beginning to end. Our remodeling contractor will discuss your project thoroughly so you can rest easy knowing the completed job will give you exactly the results you want. with JM Construction in Clyde, TX. We’ve worked hard to earn a reputation for providing top-notch remodeling services and personalized customer care. We’re passionate about giving you the custom home you’ve always wanted at a price you can afford. Get the ball rolling on your home remodel by calling JM Construction right away. Relax after a long day at work in a spa-like oasis. Whip up a gourmet meal in an updated kitchen. 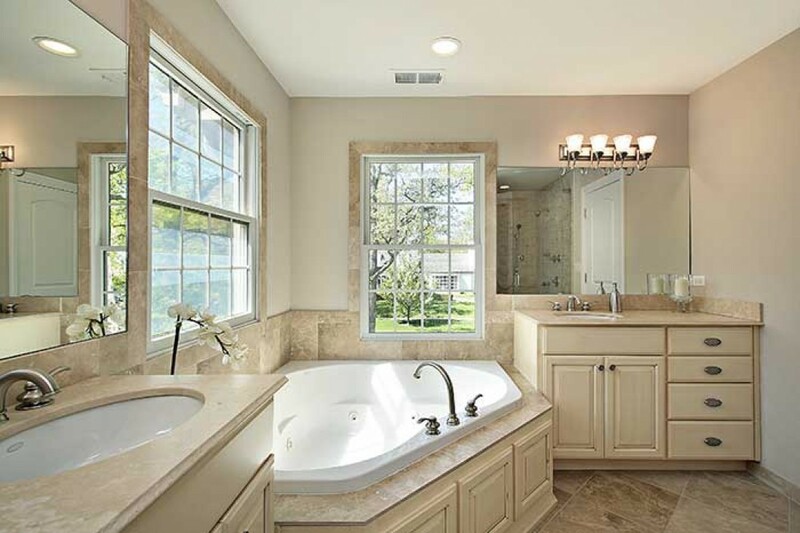 JM Construction is your reliable resource for kitchen and bathroom remodeling in Clyde, Abilene or the surrounding communities. We rely on 3+ decades of experience to transform your kitchen and bathroom quickly and efficiently. Call 325-725-0307 now to get a free estimate on kitchen and bathroom remodeling services. 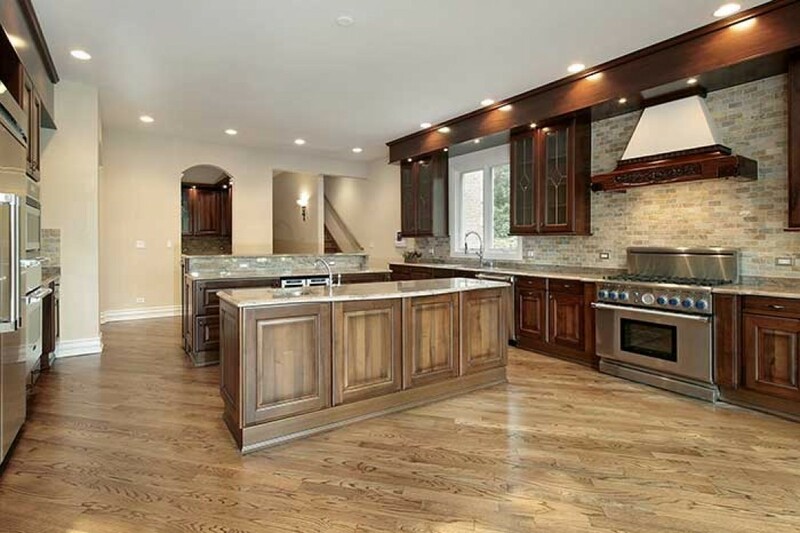 Fall in love with your home once again with kitchen and bathroom remodeling services from JM Construction. Make an appointment right away. We serve residents of Clyde and Abilene, TX. You can also call us for drywall installation and repair services. Fix those holes in your drywall that are ruining your home’s appearance. Add warmth to your living room with a deep beige paint color. JM Construction is your reliable resource for painting and drywall repairs in the Clyde, TX area. We’ve been revamping Abilene interiors for more than 30 years. Call 325-725-0307 today to get a free estimate on drywall repair or painting services. We use the best products and equipment available to paint your space and repair your drywall. Schedule an appointment with JM Construction today. We serve residents of Clyde and Abilene, TX. When it’s time to make improvements to the floors in your home, trust JM Construction for floor repair or installation services. We’ve worked hard to become to go-to flooring installation and repair company serving the Clyde and Abilene, TX areas. 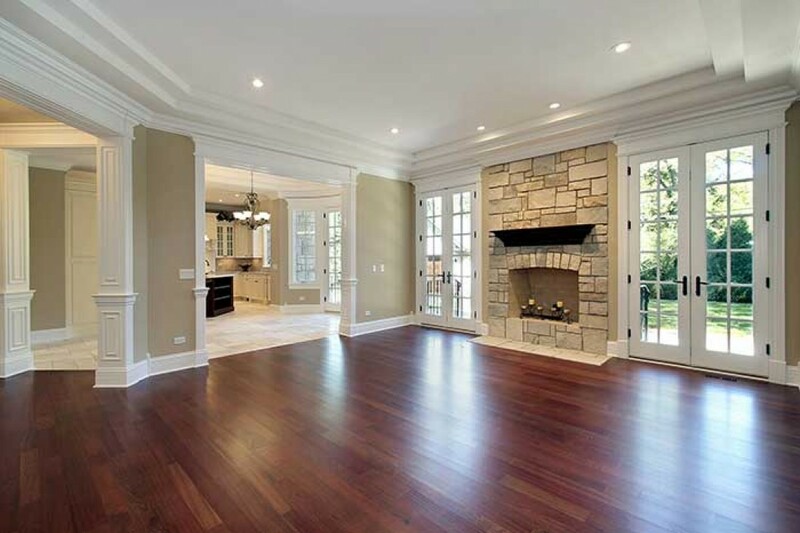 We’re committed to installing or repairing your floors quickly and efficiently. Get a free estimate from JM Construction by calling 325-725-0307 today. 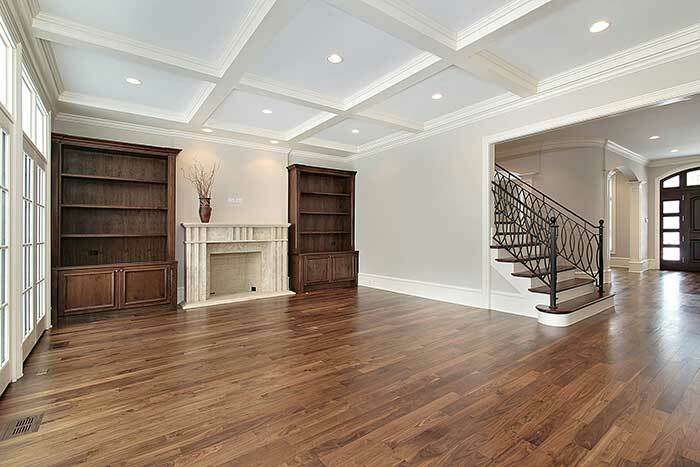 At JM Construction, we focus on providing you with world-class floor installation and repair services. We can help you choose the right flooring material for your style and budget. Instead of living with shabby flooring or floors you just don’t like, hire JM Construction for flooring installation or repair services. Schedule an appointment today. You can also call us for painting, bathroom remodeling, door repair and cabinet installation services. Refresh your interior’s appeal and enjoy a custom solution to your storage needs. Call JM Construction for door repair and cabinet installation services. We rely on more than 30 years of experience to install your cabinets and repair your doors. Our home improvement specialist can build custom cabinets that address your needs perfectly. Call JM Construction at 325-725-0307 to make an appointment. Choose JM Construction when you need expert cabinet installation or door repair services. We’ve been the go-to home improvement company in the Clyde and Abilene, TX area for more than 30 years. 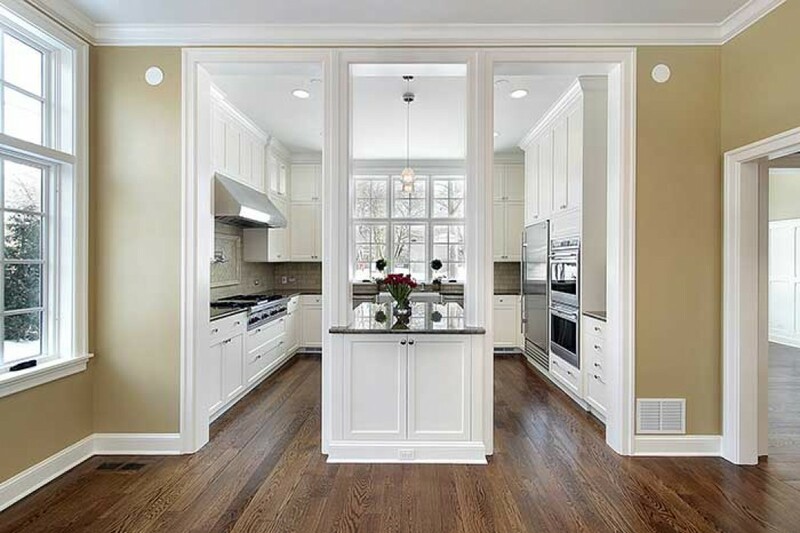 You’ll work hand in hand with our contractor to create your custom cabinets. Once we’re done planning your project, we’ll walk you through the installation or repair process. Get a free estimate from JM Construction on cabinet installation or door repair services. Call today.